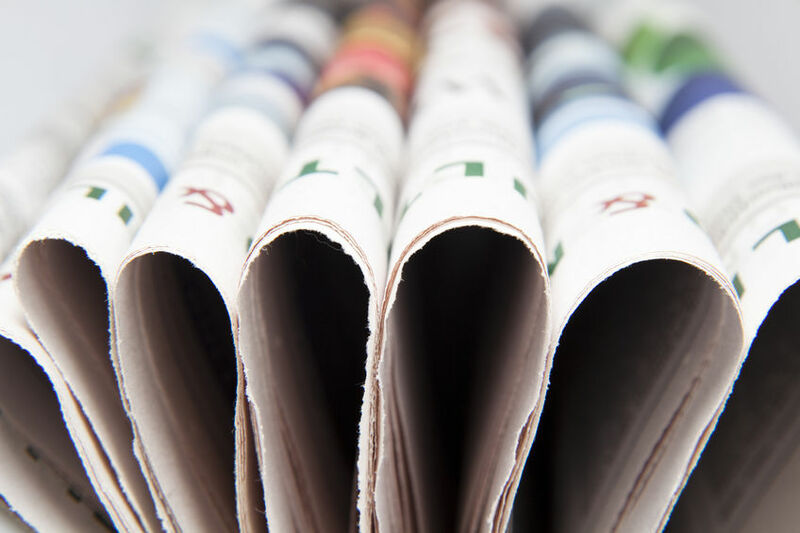 Bad headlines drive readership, and stories about people have the added advantage of tugging on our emotional heartstrings as well. In a recent article in PRNewser, it was reported that “The average click-through rate on headlines with negative superlatives was a staggering 63 percent higher than that of their positive counterparts.” It’s a fact known all too well by company management and HR practitioners everywhere. Over the last year, a few employee relations headlines have caught my attention. In some cases, the situation represents an important teachable moment for human resources (HR), and certainly each epitomizes the ever-evolving workplace. While it will always be a challenge to remain in front of employee relations trends in the workplace, these stories serve as reminders as to why it is imperative for companies to try. According to Fortune, 30 employees at Yahoo were put on an internal short list due to their lagging performance. Yahoo is widely known for using a stack ranking system to rate employees and weed out underperformers. These employees were mistakenly informed they were being terminated only to be told subsequently, the firings were done in error. The report was later denied by Yahoo. To add insult to injury, on the same day, The New York Times reported that a former manager was suing Yahoo due to the illegal nature of layoffs based on the stack ranking system. LESSON: Companies should and, in fact, are actively evaluating alternatives to stack ranking. The Mount St. Mary’s University newspaper published an article describing a plan by the current president to encourage low performing freshman students, deemed at risk of dropping out, to leave. The president was also reported to have compared low performing freshmen to bunnies that should be drowned. He has since apologized for this reference. As a result of the article, the president fired a faculty advisor to the school newspaper and an openly critical tenured professor. The two members of the faculty were escorted off campus and then eventually offered reinstatement by university officials. In an 87-3 vote, the faculty of the university asked the president to resign. LESSON: Follow procedural due process. Notwithstanding the risk of opening the University up to additional legal risks, the sudden termination of two members of the faculty and then subsequent offer of reinstatement suggests a lack of due process. Broadly speaking, procedural due process requires notice and the right to be heard. In the case of Mount St. Mary’s, the mishandling of the situation eroded almost all of the existing confidence and support for the president as evidenced in the faculty vote. In separate incidents, a professor in the philosophy department of Northwestern University was accused of sexual harassment by a graduate and undergraduate student. The University found the professor guilty of sexual harassment, and he ultimately resigned. The institution deemed that the professor had “unequal power” in the relationship with the graduate student, key to their finding in the case. The flurry of headlines continued and included a lawsuit by one of the students and a controversial article in the press by another Northwestern professor. LESSON: Use specificity in employee relations policy language. Instead of relying upon generalities and clauses such as unequal power, for example, organizations should state expectations and rules clearly. Harvard revamped their own Title IX policy to more precisely communicate and ban student-faculty relationships. The University of California and Yale University have done the same. The recent article on Amazon described a culture of open criticism, employees seen crying at their desks, and an expectation that emails and texts be answered promptly even if it is late into the evenings or on a weekend. Amazon boasts tenets of the workplace, called the Articles of Faith, which underpin the workplace culture. The uber harsh environment and insider’s views described in the article were vigorously denied by the CEO, Jeff Bezos. LESSON: Company culture matters. It directly impacts the value of the brand, and it can boost employee engagement or demotivate workers prompting them to disengage. Entrepreneur noted that Gallup found companies with highly engaged employees were 22% more profitable than their peers due to factors such as lower absenteeism and employee turnover, statistics every company should take to heart. Corporate culture is transmitted from the top down, so a culture that values its people first needs human resources in the C-suite. LESSON: Whether it’s to drive better employee engagement or boost the bottom line, organizations are beginning to recognize that employee relations must be an integral part of a company’s strategic plan. To be successful, management teams are proactively partnering with HR to ensure that human capital management is not just an operational afterthought. Thankfully, most lessons learned in employee relations will never generate a headline, and although valuing your employees doesn’t necessarily make for the most gripping reading, it should be on the top of every company’s strategic priority list nonetheless.